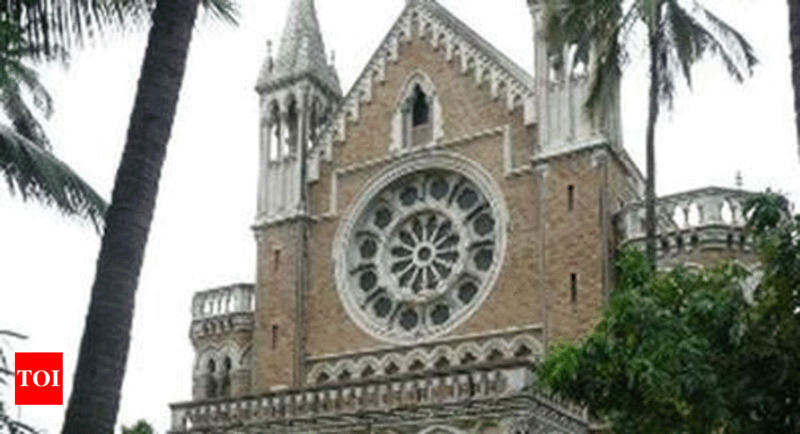 MUMBAI: In a major relief to city graduates seeking to study or work abroad, the Mumbai University has decided to provide their transcripts or academic documents online. The decision was taken in students’ interest in the management council meeting of the university on Thursday. The attested academic documents will be provided to the students in minimum time and at a nominal cost. Earlier obtaining the transcripts took around one to one and a half month, the new process will bring it down to three to four days, said a university official. Around 15,000 students apply online for documents’ attestation for foreign education or job. Currently, students after collecting their transcripts from their respective colleges (undergraduate programmes) give it to the university’s department of students’ development for attestation. Students are then expected to courier the envelope to the World Education Services – an organisation that offers credential evaluations for international students planning to study or work in US or Canada – or the Canada Immigration Service. Not only do the students spend around Rs 2-3,000, the process takes over a month, said university’s deputy registrar Leeladhar Bansod. In most cases, the WES sends the documents back to the students’ development department for re-verification. Senate member Pradeep Sawant said that they have been demanding the move for a longtime to reduce the burden on students and to avoid delays. Many students end up losing their opportunity owing to the delay, said Sawant. Bansod said that the university will develop a software and then make a link available on the website where students can avail the benefits of the facility. After acquiring the transcripts from their respective colleges, students can scan and upload it on the link. This important decision taken by the University of Mumbai will be implemented by the University’s Department of Student Development. For this, separate links will be made available on the website and students will be able to avail the benefits of this facility. Today, about fifteen thousand students annually apply for the university to cover their educational documents. Vice-chancellor Suhas Pednekar said that the keeping students’ interest in mind, the university has taken the decision to give attested academic documents online. The facility will save time for students and can be availed at a nominal cost, he said.